This is Australian registered product labelled in kilograms.Specific product information can be found by clicking more info and the detailed product specifications link. The monthly application preventing heartworm, hookworm, roundworm and whipworm, kills fleas, controls lice and ear mites in dogs and cats. Safe for puppies over 7 weeks. 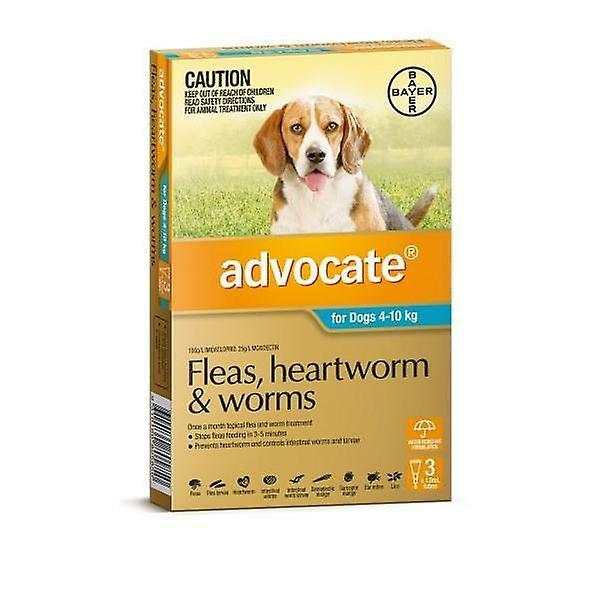 Note: This product does not control Tapeworm or Ticks.